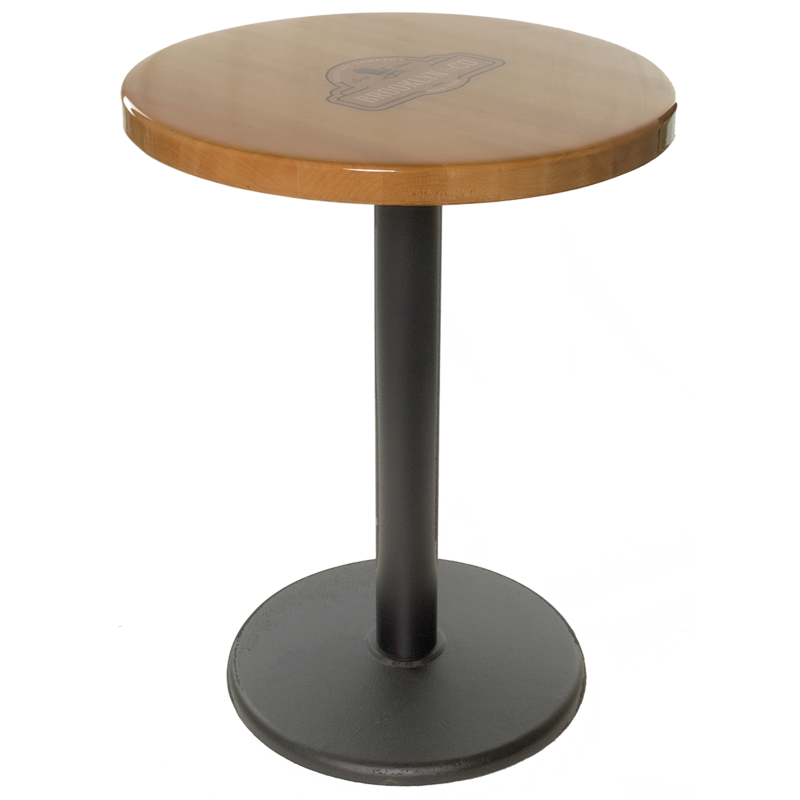 Stand from the others, add your customer logo. All under a rock-hard thick poly resin coating. Factory produced by experienced craftsman, creating a blemish free top.